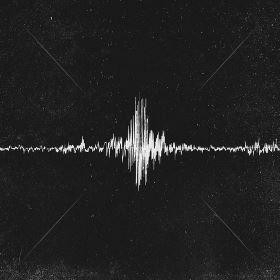 Bethel Music is a worship ministry that formed as an organic extension of Bethel Church in Redding, CA. Over the last four years, Bethel Music has grown from being a local church music ministry to becoming a global outreach featuring a cadre of songwriters and worship leaders, over half a dozen albums, chart-topping songs, and both online and on-campus worship schools. Read More Bethel Music is a worship ministry that formed as an organic extension of Bethel Church in Redding, CA. Over the last four years, Bethel Music has grown from being a local church music ministry to becoming a global outreach featuring a cadre of songwriters and worship leaders, over half a dozen albums, chart-topping songs, and both online and on-campus worship schools. The heart of Bethel Music is to be a steward of the worship being created and released at Bethel Church, making it a resource available to the world. In addition to thousands of people that attend Bethel’s weekly worship services, another 150,000 plus people subscribe to the online stream of the services at www.ibethel.tv. The band have released so many stunning albums over the last few years. The list includes 'Tides', 'Tides Live' 'You Make Me Brave', 'Without Words' and 'Be Lifted High'. Yet now the band are about to release their highly anticipated new album We Will Not Be Shaken on CD & DVD album this January. Recorded during an evening of worship on a mountaintop overlooking Shasta Lake north of Redding, the live album and DVD present 11 new songs led by the Bethel Music Artist Collective, including Brian Johnson, Jenn Johnson, Hunter Thompson, Amanda Cook and Matt Stinton, as well as debut artists Kalley Heiligenthal, Hannah McClure, Paul McClure, Jonathan David Helser and Melissa Helser. The We Will Not Be Shaken album (produced by Bobby Strand and Chris Greely) and film (directed by Nathan Grubbs and Luke Manwaring) chronicles the sound and breath-taking visuals from a multi-camera shoot that includes aerial views from a drone aircraft’s camera flying overhead at this unique gathering. Meant to be a catalyst for other worship communities to take hold of what it means to “not be shaken,” We Will Not Be Shaken’s title track was birthed in a spontaneous moment of worship on a Sunday morning service at Bethel. 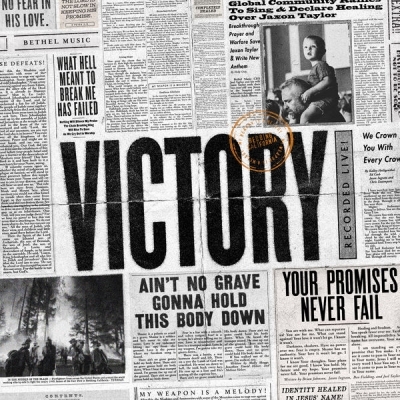 The song hails a message of promise amidst adversity and the victory believers have in Jesus, while the recording powerfully captures the track’s energy and declaration, inviting listeners to join in praise.